Some things work, and some things don’t. In creating I never want to be scared to act, experiment, try, and fail. This is how I learn. This is how I push myself. Maybe putting glitter on everything I make is not such a great idea but I will be damned if that will keep me glitter free. I want to use the stuff. I want to bring a viewer swampiness in all its sparkling beauty. There is an iridescence to the water when the light hits it. 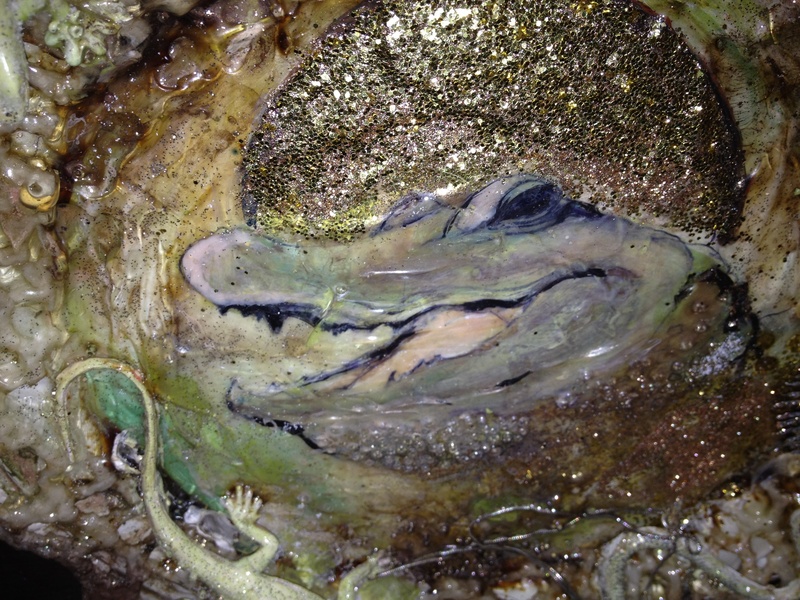 And crystals formed on an alligators back when it bellows its mating call. I will fail and fail again until I get it right. I have been working with a friend to make art about the land we love and the land that we feel intrinsically connected with. This is florida. This is our swampy homes. The marshes and the heat our a dangerous comfort. We realize they are beautiful, powerful, and hungry. This is out mother. We are giving reverence to our childhood, our home, our past.